Montreal West Island is full of beautiful parks, yet Parc-agricole du Bois-de-la-Roche seems to stand out, as it is calm, beautiful, and full of wildlife. The park has a nice path in the woods which is easy to follow, makes it amazing for an afternoon stroll to take your mind of work and the outside world. Here are some pictures that I took on the walk, I hope you like it, and you get to visit it yourself. 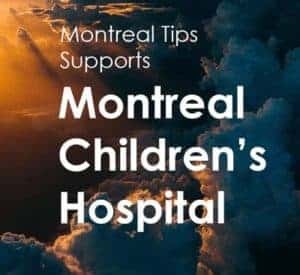 For More Park Walks and Ideas in Montreal, check this post out.